Curb appeal is the impression your home makes when viewed from the street. An impressive curb appeal can increase the perceived value of your home, thus boosting its selling price. A homeowner can increase curb appeal with a well-maintained landscape and general up keep of the house. Another way to boost your curb appeal is to add landscape lighting. Landscape lighting can have a significant impact on your home’s curb appeal. Low-voltage lighting can illuminate trees, gardens, or a pathway. This can give your home an aesthetically-appealing glow. An added benefit of landscape lighting is the security and safety it provides by lighting up otherwise dark areas. For all your effort in boosting your home’s curb appeal, there are a few common landscape lighting mistakes you will want to avoid. Make a plan for which lights you would like to use and what parts of your front yard you want to highlight. Know where your power sources are. Depending on the location of the power sources, some areas may be too difficult to light if they are far enough away from outlets. 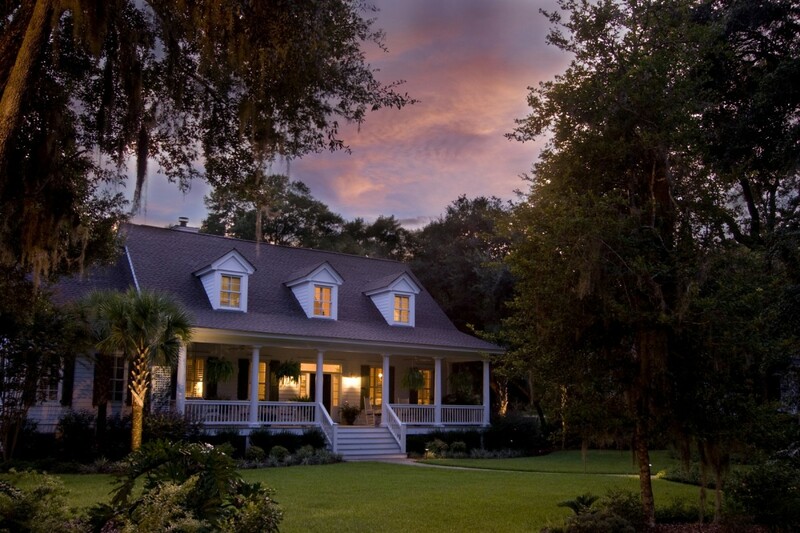 Match your landscape lighting to the style and design of your home. It should be a cohesive, picturesque presentation of your home, particularly if you’re looking to sell. Less is more. Lighting should highlight some aspects of your front yard, as too much can be harsh. Safety should be a priority. A DIY-attempt on landscape lighting could hazardous, so contact your local electrician. A professional electrician will be able to help you choose which lights work best, can identify the power source, and can complete the job quickly and efficiently. For those looking for residential electrical service in Rosemont, MD, Tim Kyle Electrical Service should be your top choice. At Tim Kyle, we offer upfront pricing before beginning any project. Customer satisfaction is our top priority. Our large team of 16 electricians are all licensed, professional and uniformed. Contact us today for a consultation.